In an attempt to reveal new secrets hidden in the human genome, scientists found that genetic variants can be used for prediction of lifespan: according to them, these variants can affect certain functions of the body that are vital, and so their features can help understand whether a person is more likely to die prematurely. People have always been fascinated by the idea of prolonging their lives. All the efforts of scientists are aimed at finding ways to fend off diseases, fix the systems that go haywire or identify factors that contribute to higher mortality. From diets to exercising, they have figured out what measures can be taken to reduce the risk of serious diseases (though it is by no means indicative of gaining control over life). However, there is at least one more power that is beyond our capabilities: genes. 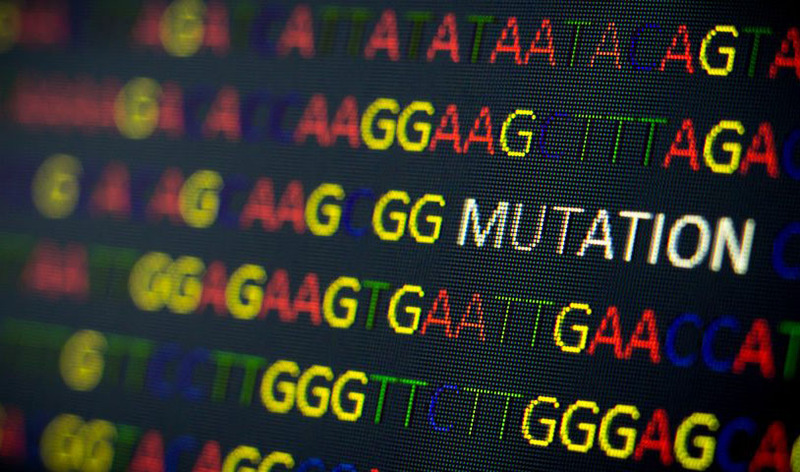 Genes are an important factor in disease development: regulating how the body functions, they run a tight ship – until something goes wrong and errors in code start to accumulate. This is what scientists have been saying for several decades: genes load the gun, and lifestyle pulls the trigger. As they look for ways to rein in detrimental processes, they are delving into the tiniest structures comprising our tissues. Having looked into how genetic variants work, they have recently claimed that they have developed a special genetic score which can be used to try to predict a particular person’s lifespan. A team of scientists at the University of Edinburgh led by P. Timmers has recently presented a study revolving around the issue of longevity. Striving to unearth the genetic factors that may underlie the processes associated with ageing and thus affecting life expectancy, they analyzed genetic data of over 500,000 people and matched it with the data on the lifespan of the parents of these people. Having done that, they managed to identify 27 genetic variants associated with the processes involved in ageing. Six of them were found earlier, including the APOE gene which is known for being capable of increasing the risk of Alzheimer’s disease, so this study confirmed some of the previously reported findings. Besides, they unveiled another 21 genetic variants associated with ageing. Using this data, they devised a score, which got the name of polygenic, to be used for lifespan prediction. 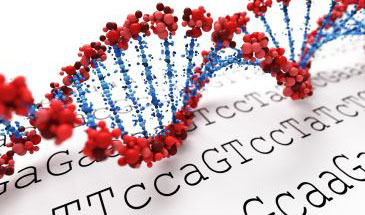 The gene variants they discovered have been linked to various serious diseases. By analyzing which of them are present in a particular genome, the researchers could calculate what life expectancy this or that set of genetic variants could predispose a person to. The different in deciles of expectation was more than five years, if compared from top to bottom, and the results turned out to be quite accurate. According to Timmers, the score can help identify those people who are more likely to live 5 years longer than those with the least ‘healthy’ genes, and each of these two groups makes about 10% of the population. As Timmers explained, behind lifespan variation there is often a set of genetic variants that contribute to the risk of cardiovascular diseases, lung cancer (often resulting from smoking), and dementia. 1 in 200 people have such variants, which are known as single nucleotide polymorphisms, or, as they are often abbreviated, SNPs. One of the most curious findings was that except for lung cancer, no other cancer form has been linked to lifespan variations, suggesting that they are more likely to be caused by some other factors. The ultimate goal of the team, as they add, is to find a way to halt ageing processes, and they hope that figuring out more about how genetic variants function will help them do it. Can Acupuncture Be Just as Effective for Pain Relief as Morphine? How Do You Know if Someone Has Depression or Bipolar Disorder?